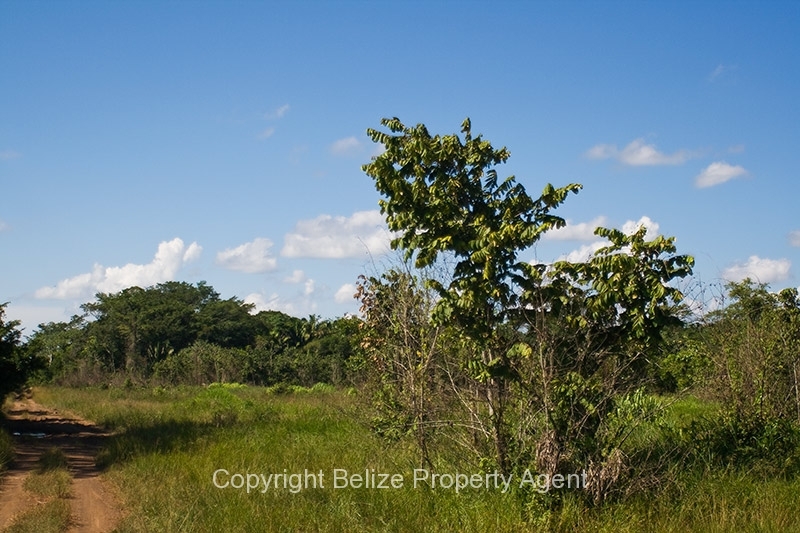 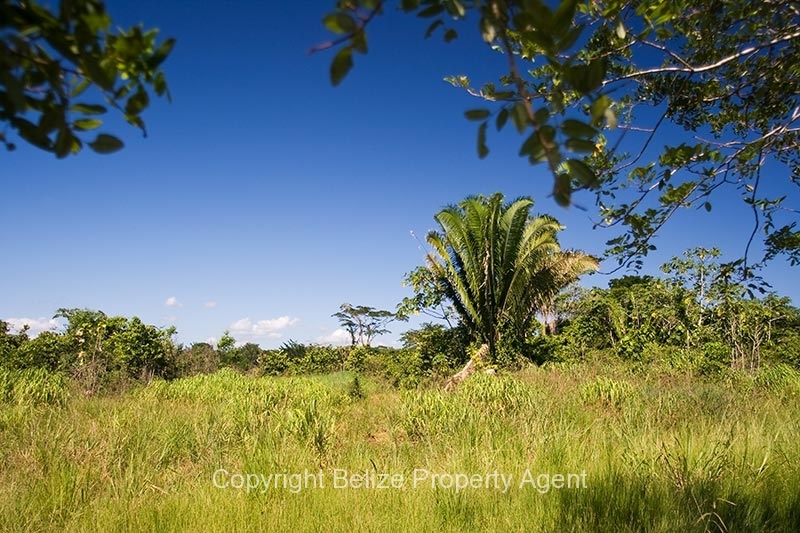 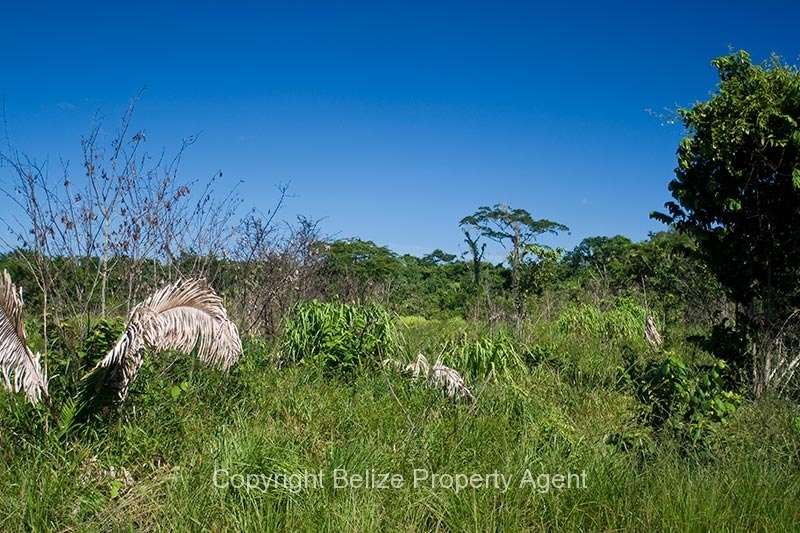 A nice flat piece of Belize real estate located about ten minutes from Belmopan off the Western Highway near St. Matthews Village. This 75 acre property has about 10 acres cleared with the rest consisting of low bush with a few remaining hardwoods. 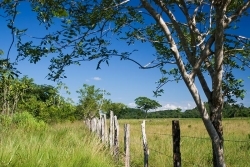 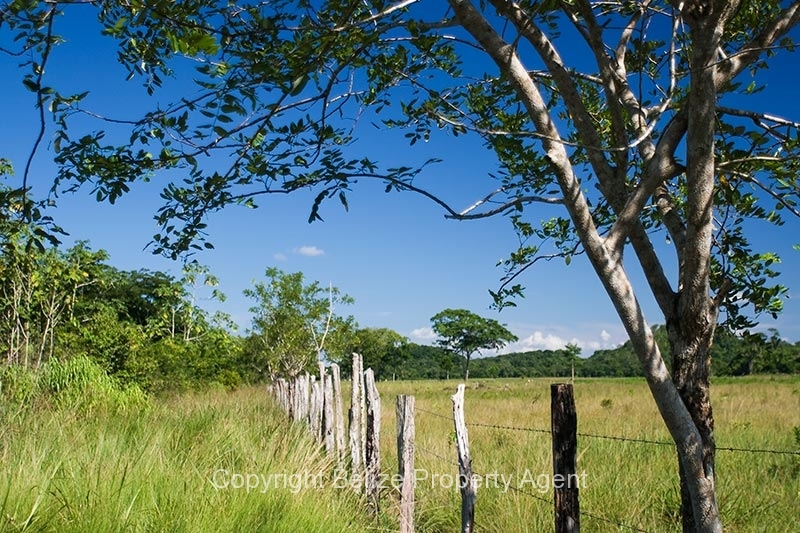 The parcel is also partially fenced and would be ideal for cattle rearing or other livestock. 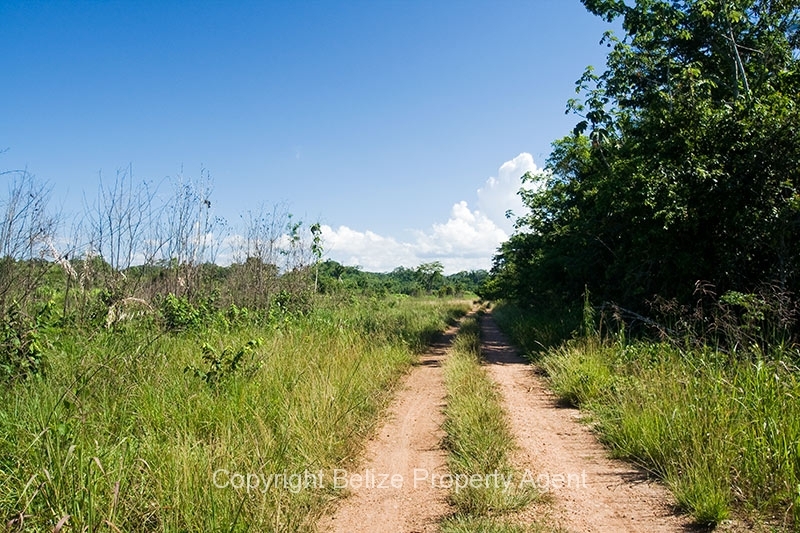 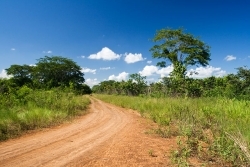 This land would be ideal for agricultural purposes or for building a vacation or residential home. Power is available about one mile away, and water is available from a well.